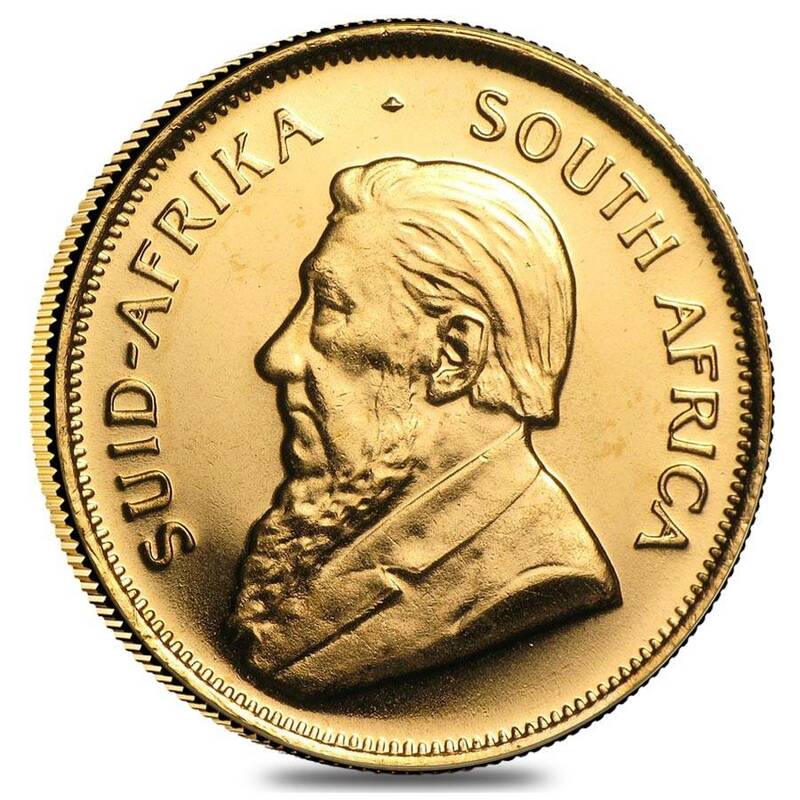 This one half of an ounce South African gold coin is one of the most popular on the market. Dating back to 1980, this coin is a great option for collectors and investors. 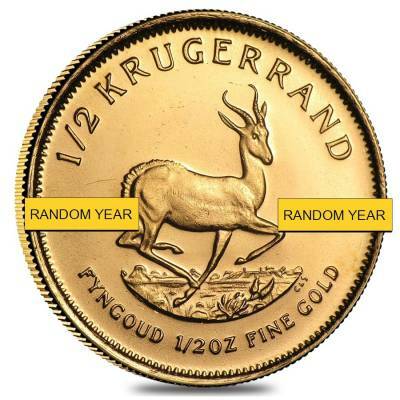 It has a diameter of 27 mm and a thickness of 2.215 mm.This coin is made of a 22k alloy and gold copper mix, and is made originally for use in the South African marketplace. There is no denomination on the coin because its value depends on the current market price of gold. On the front of the coin you can find a picture of Paul Kruger who was the first and only president of South Africa. On the back you can find the national animal of South Africa which is a springbok antelope. 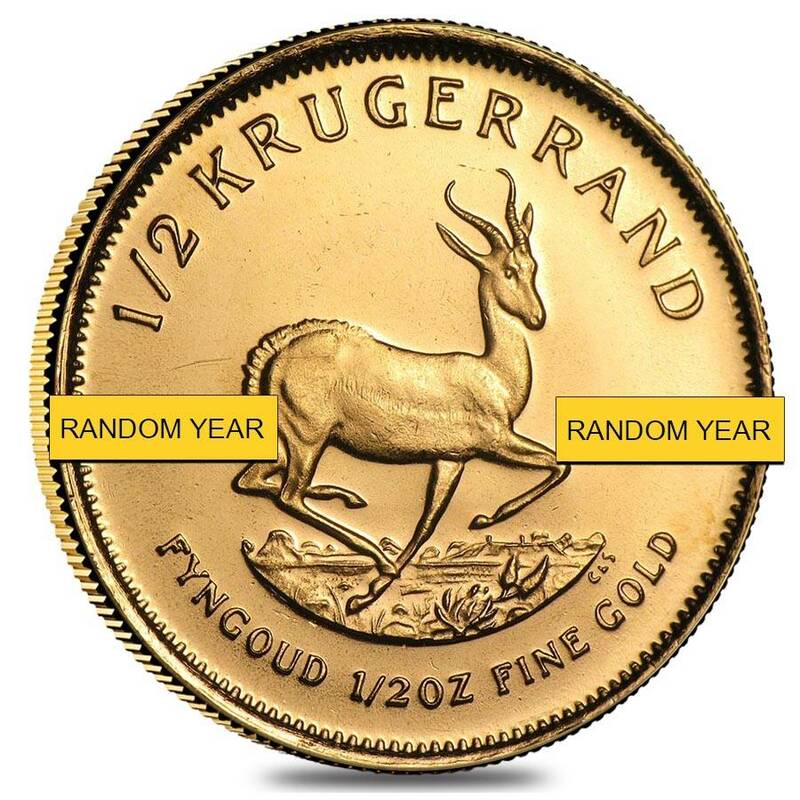 Year of the coin varies on our current inventory and is completely random. Item came exactly as described and on time. Thank you Bullion Exchanges!!! !